Pity the poor notebook. Lugged from home to car to office to airplane, it faces some jeopardous situations. Despite this treatment, road warriors expect it to work flawlessly to help keep data safe. And IT departments expect it to last to help reduce repair and replacement costs. Now, HP has engineered a solution rigorous enough for the most hardworking mobile professional and the most demanding IT manager: The HP EliteBook 6930p Notebook PC. Yet, starting at 4.7 lb/2.1 kg with a 14.1-inch diagonal display, it is lightweight and sleek enough to be the envy of the conference room. The HP EliteBook 6930p is engineered to meet tough military standards (MIL-STD 810F) for vibration, dust, humidity, altitude and high temperatures. (1) Typical business people may not work outside in dust storms or when the humidity is 95 percent and the temperature reaches 140° F. But the HP EliteBook 6930p can handle that and more. Our rigorous testing even included a vibration test simulating 100 hours of highway driving – in a truck. Although it’s engineered to the military specification, the HP EliteBook 6930p is designed for business – because the working world can be harsh enough. Inspired by aircraft construction, the HP DuraCase has a magnesium chassis for strength (18 times stiffer than plastic) and a stylish, scratch-resistant aluminum display cover. The shock-mounted hard drive keeps the system operating during bumpy rides. The keyboard is spill-resistant, with touch-sensitive controls that collect less dust and have no moving parts to break. How often are notebooks opened and shut in their lifetime? Enough to strain most hinges. The HP EliteBook 6930p’s metal latch posts and hinges are built to last – providing a ‘four-point lock-down’ effect that helps protect against side impacts. HP File Sanitizer permanently erases files and folders from the system with military-grade standards. (3) You can select files, cookies, etc. or set it to automatically clean files at predetermined times. HP Privacy Manager helps protect you from identity theft while online by encrypting instant messages, emails and digital signatures. Preboot Security features include biometrics, smart cards and passwords for up to five users. RAID 1 & 0 helps provide data reliability or faster performance. The optional webcam allows video conferencing(8) without additional hardware and scans business cards right into Outlook. A built-in keyboard light improves productivity in low-light conditions. The Li-Ion high-capacity battery helps you stay mobile and productive longer. And the HP SoftPaq Download Manager streamlines software updating. 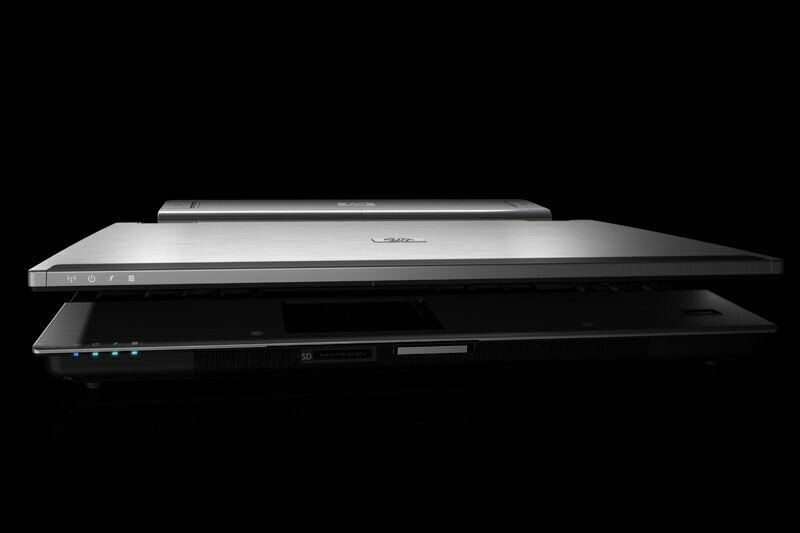 On the road or in the office, the HP EliteBook 6030p seamlessly blends top performance, ease-of-use and security features into an elegant package. Tough enough to last, it helps you get more from your IT investments – and your workday – wherever the road takes you. (1) Testing was not intended to demonstrate fitness for DOD contracts requirements or for military use. Test results are not a guarantee of future performance under these test conditions. (2) Requires initial user setup. (3) For the use cases outlined in the DOD 5220.22-M supplement. (4) Wireless broadband use require separately purchased service contract. Check with service provider for availability and coverage in your area. Available in select countries only. (5) Wireless access point and Internet service is required and not included. Availability of public wireless access points limited. (6) Gobi technology requires separately purchased wireless data service contracts. Check with local service provider for coverage and availability in your area. 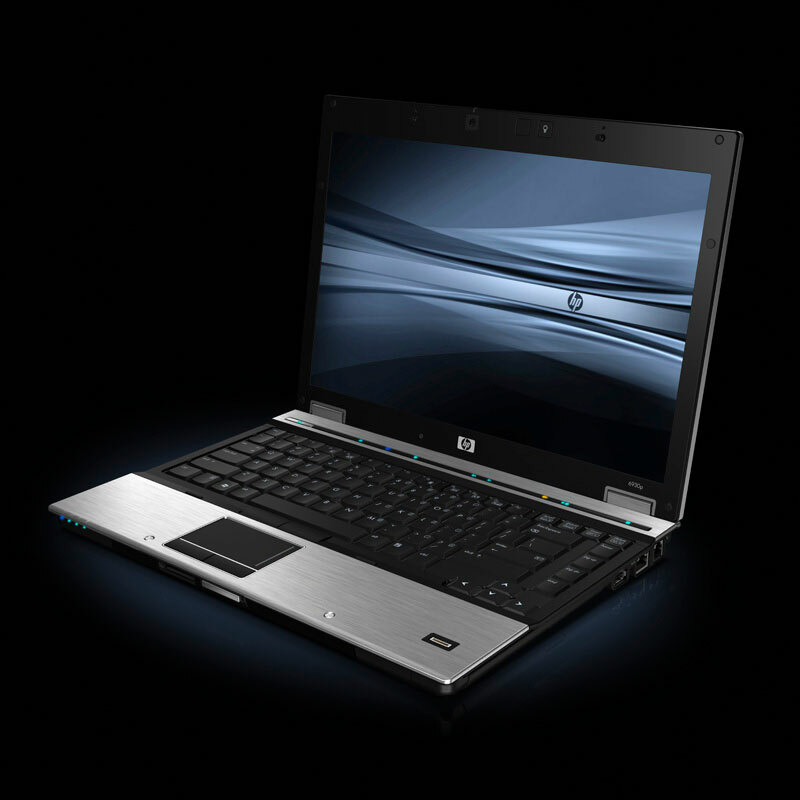 (7) HP QuickLook 2 is accessible when the notebook is off or in hibernation from Windows XP or Vista. Timing may vary depending on the system configuration. Not available on “s” platforms. Includes a new notebook finder tool! 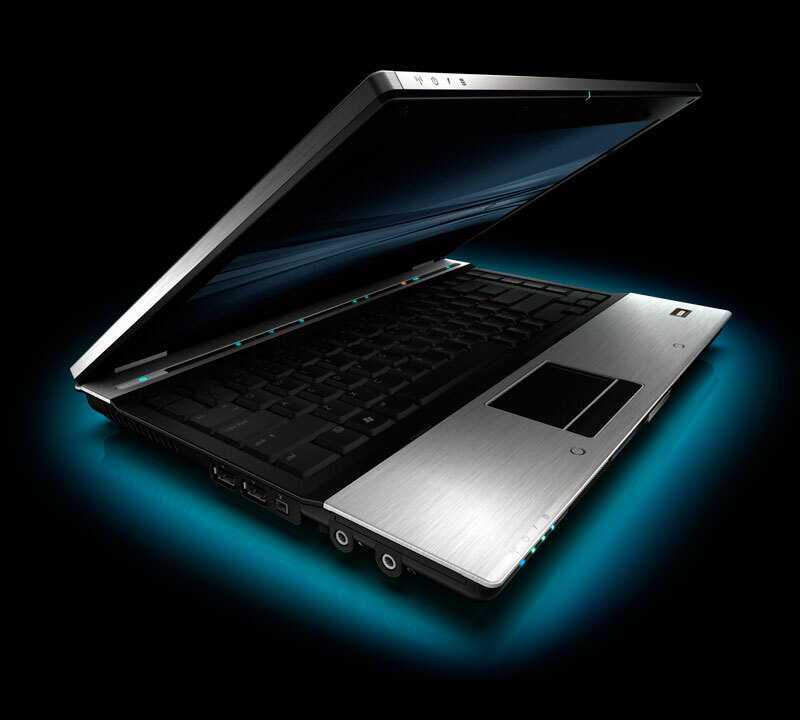 The HP EliteBook 6930p Notebook is designed for easy recycling and energy-efficient operation. • Bulk packaging, minimal documentation and recycled content in the cardboard.